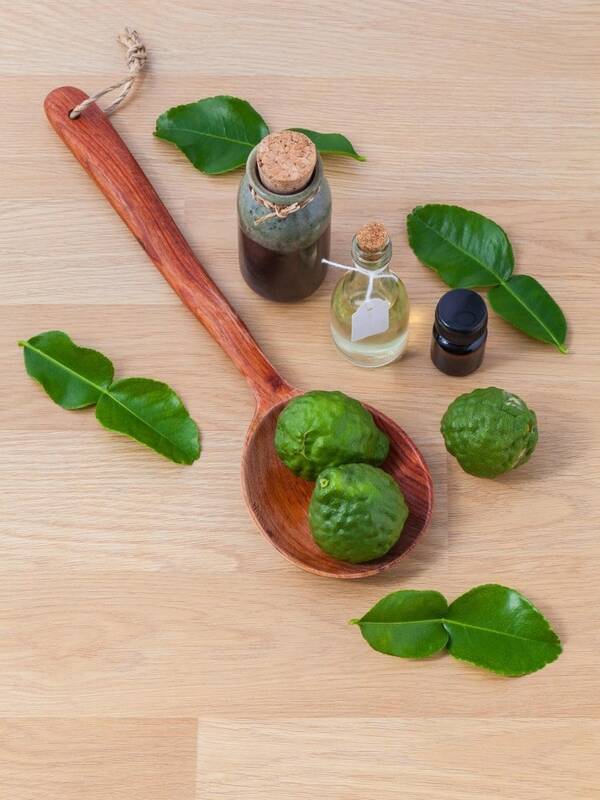 If you are just getting into essential oils, you may be looking for ways to blend the popular scents. Here’s 6 essential oil diffuser family blends for your home. 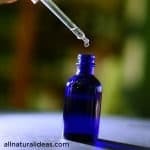 I recently wrote a post about ways to use essential oils aromatically without a diffuser and while I hope that was helpful, I also wanted to share ways to use essential oils with a diffuser. 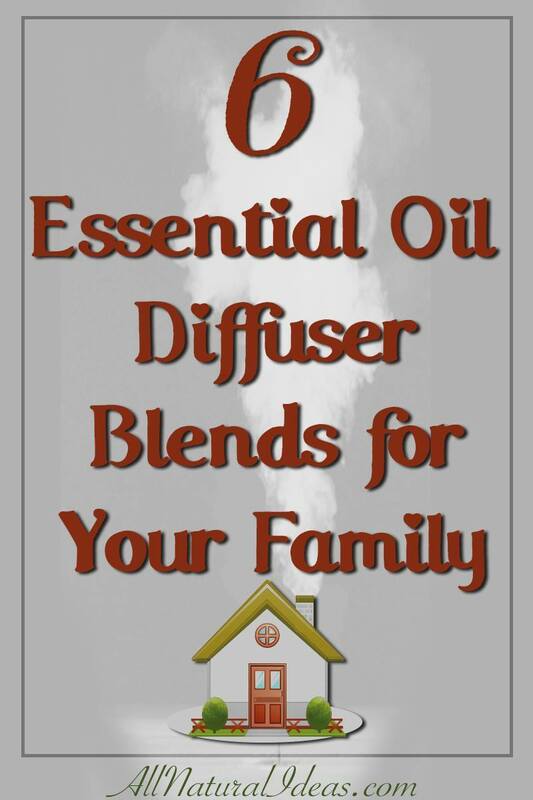 Diffusers are a wonderful way for your whole family to get the aromatic benefits that come from using essential oils. You only need to use a few drops of essential oil to help your entire family (well those near the diffuser). You can buy a diffuser which best suits your needs. You can get one which will run for hours on end (usually at least 4 hours) or you can buy one like the Aroma Ace which has setting where you can control how long the diffuser runs for and how long it is off for (i.e. run for 5 minutes, off for 20 minutes). Diffusers are easy to transport so you can move it from room to room. For example you could have the diffuser in the living room with a citrus oil to help uplift your mood during the day and have the diffuser in your bedroom at night with lavender to help promote a restful sleep! NOTE: The blends below are to be used with 70ml of water. Please adjust the recipes according to the amount of water your diffuser holds. Our environment is constantly changing, use this blend for seasonal and environmental support to help you feel good year round. Have this blend running in the bedroom to help you have a restful sleep. We all have days where we are feeling a little blue, use this blend to help lift your spirits! Long day at work or with the kids? Having a hard time unwinding? Put this blend in the diffuser to help you relax, you deserve it! Being unable to open your windows during the winter can really make the house feel stuffy! This blend will help to freshen and cleanse the air in your home! This blend is perfect for promoting respiratory support and clear breathing! 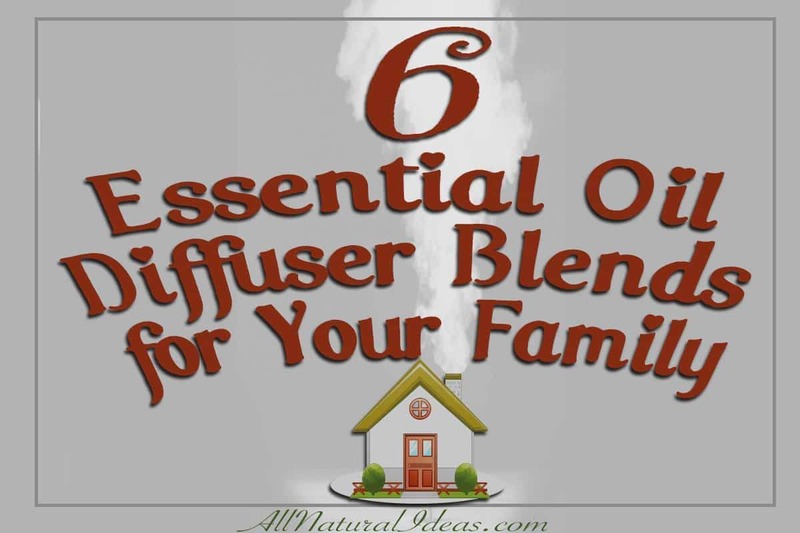 There you have it, 6 easy to make essential oil diffuser family blends that your family is sure to love! Which diffuser blend will you try first?